A new blog by the CORPNET group has been published on The Conversation. 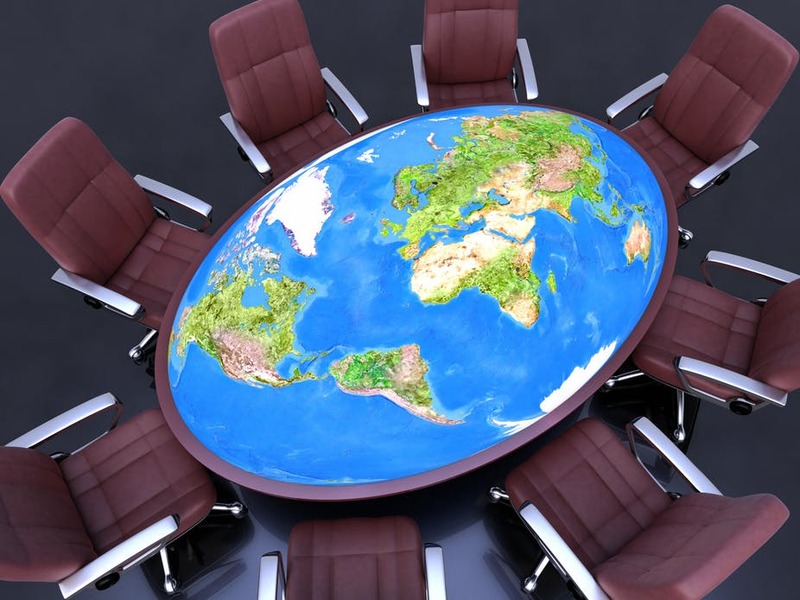 The blog, “Who is more powerful -states or corporations?”, is written by Milan Babic, Eelke Heemskerk and Jan Fichtner and can be found here. Who holds the power in international politics? Most people would probably say it’s the largest states in the global system. The current landscape of international relations seems to affirm this intuition: new Russian geopolitics, “America First” and Chinese state-led global expansion, among others, seem to put state power back in charge after decades of globalisation. Yet multinationals like Apple and Starbucks still wield phenomenal power. They oversee huge supply chains, sell products all over the world, and help mould international politics to their interests. In some respects, multinationals have governments at their beck and call – witness their consistent success at dodging tax payments. So when it comes to international politics, are states really calling the shots? Author Oumaima MajitiPosted on July 16, 2018 Categories News & BlogsLeave a comment on Who is more powerful – states or corporations?